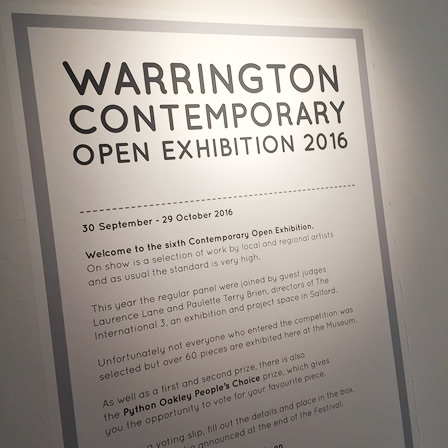 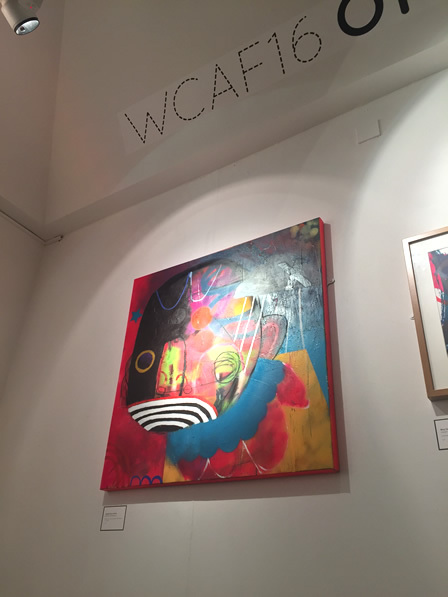 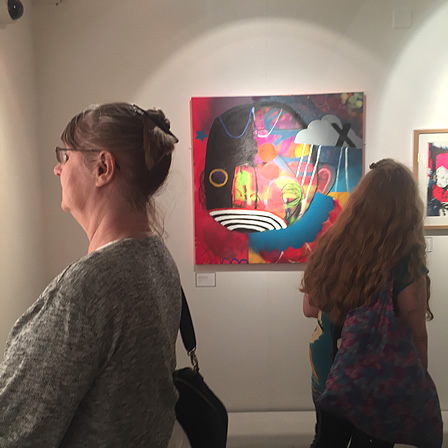 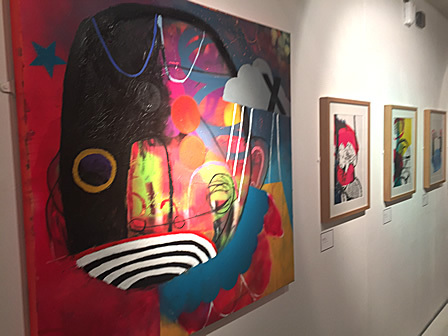 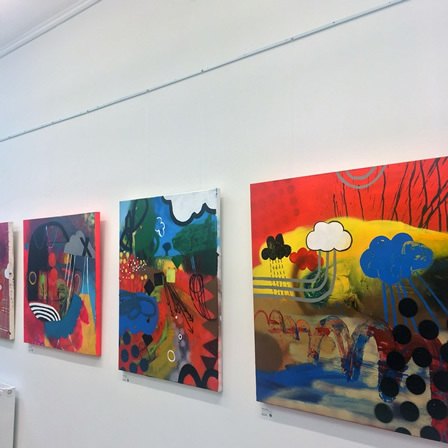 WCAF 2016 Open Exhibition, Warrington Museum & Gallery, Warrington, UK. 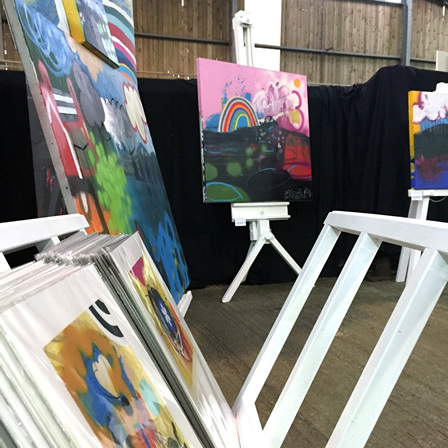 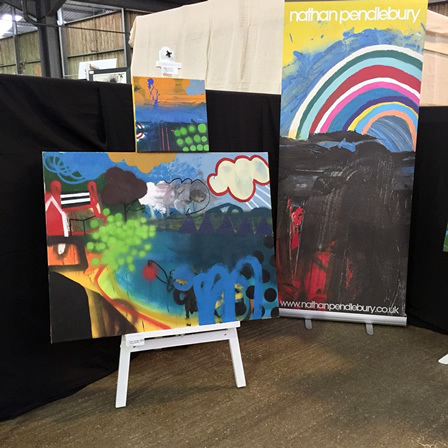 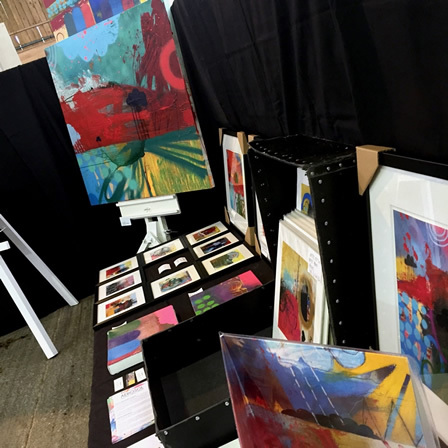 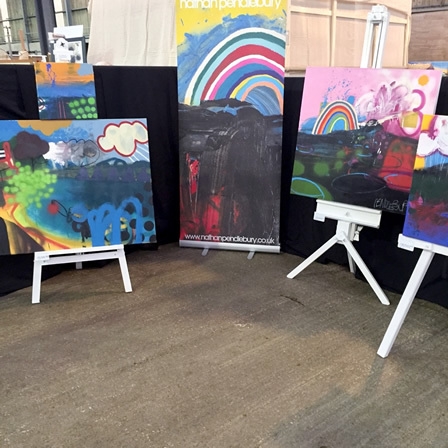 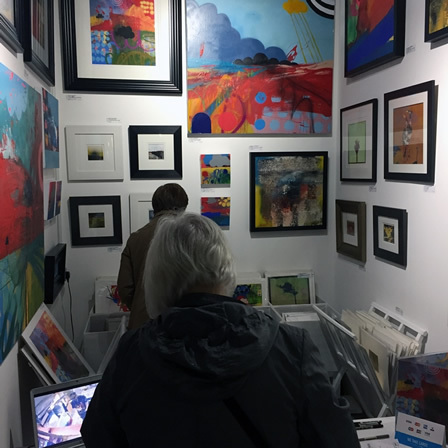 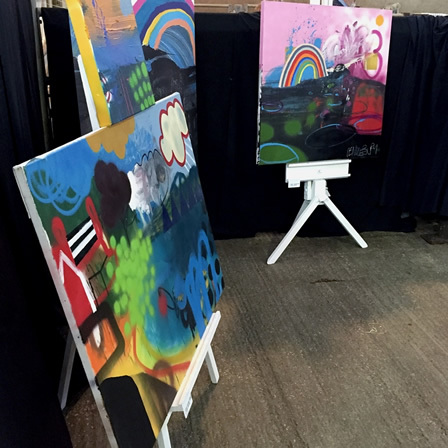 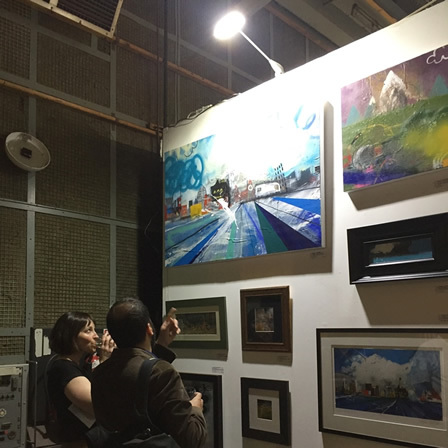 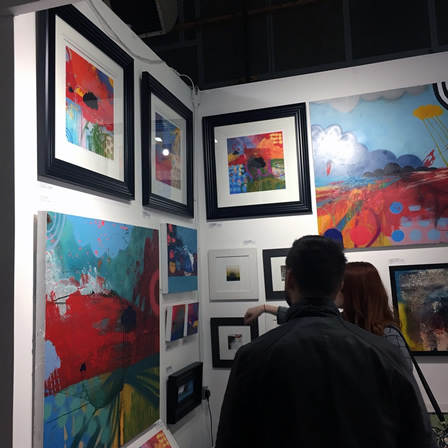 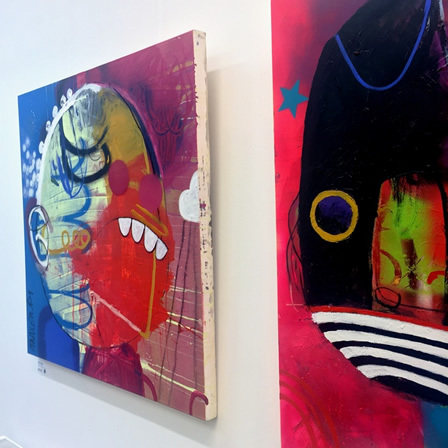 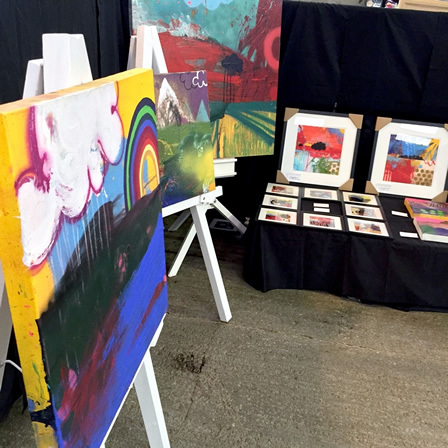 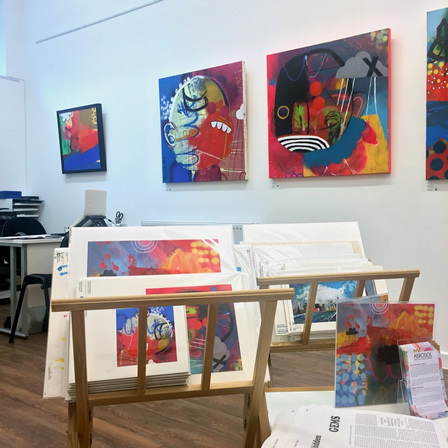 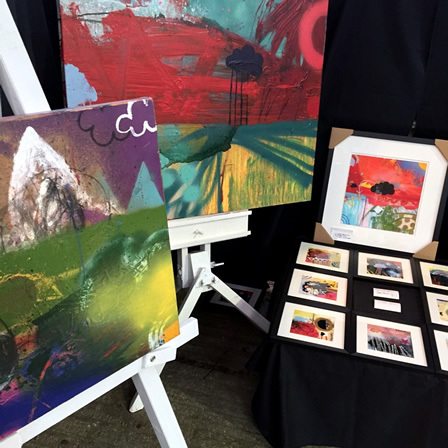 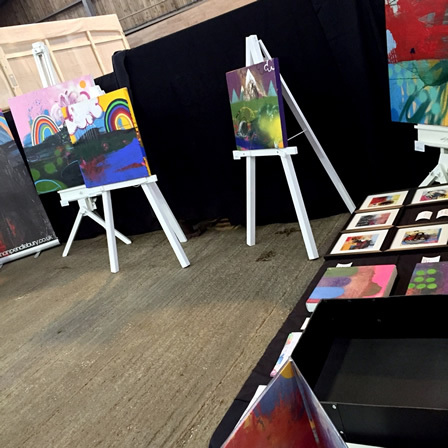 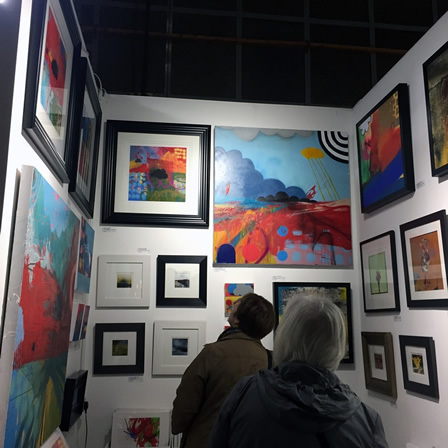 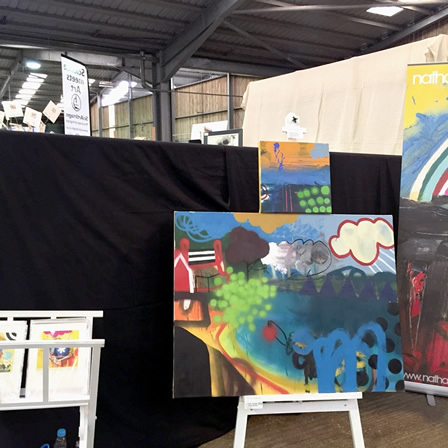 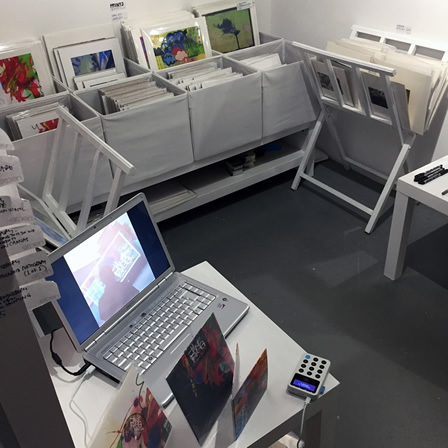 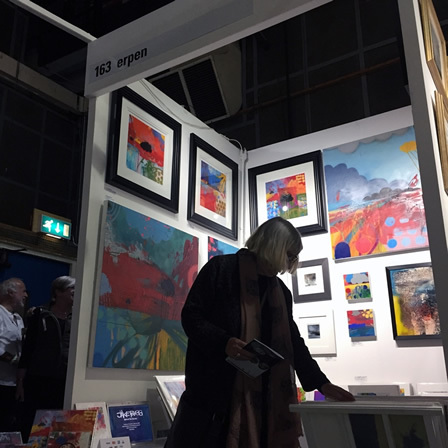 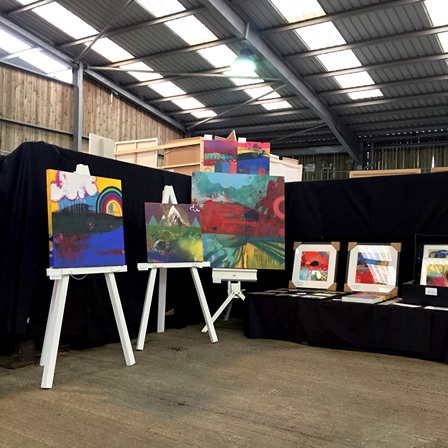 Buy Art Fair, Old Granada Studios, Manchester, UK. 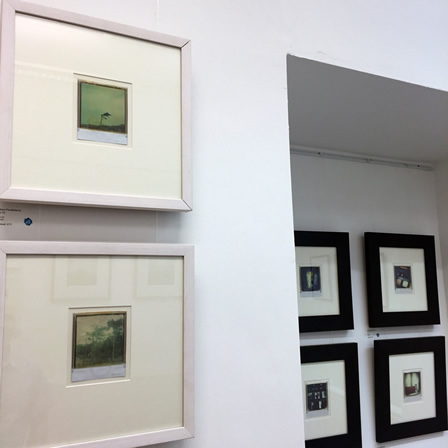 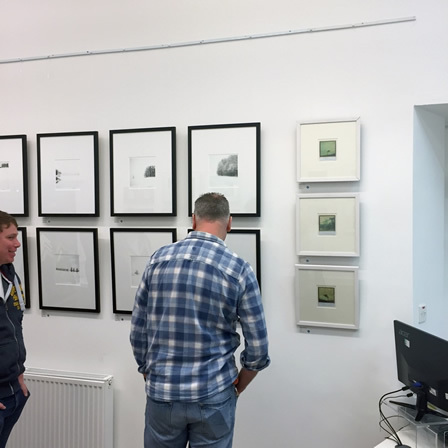 (Showing with Erpen). 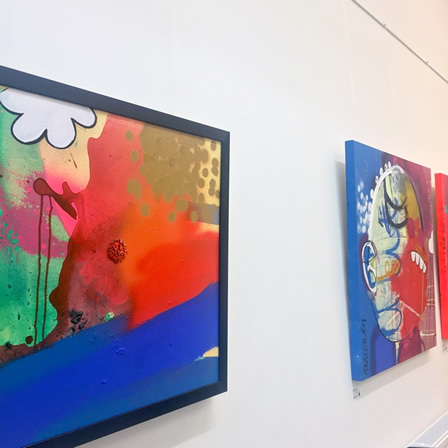 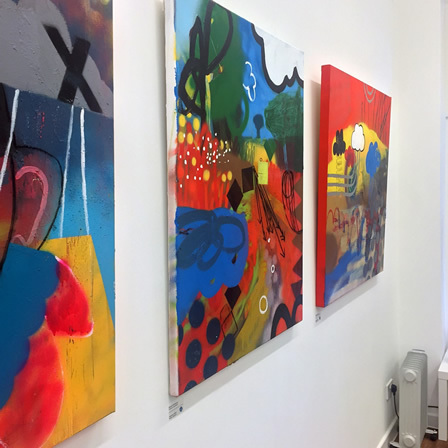 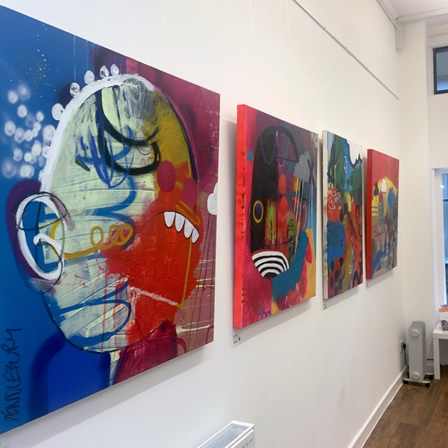 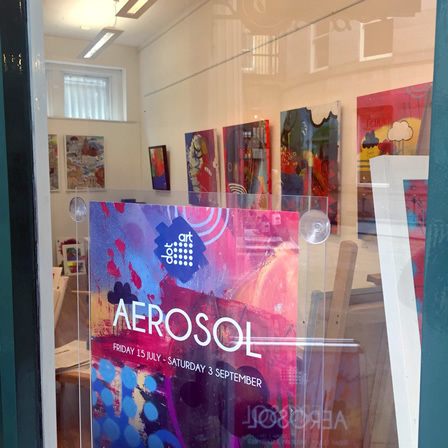 "Aerosol", Dot-Art Gallery, Liverpool, UK. 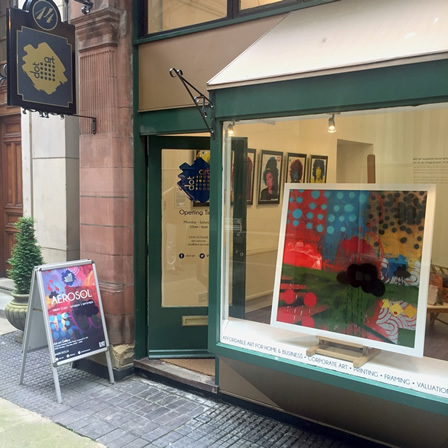 'Experimental Photography', Dot-Art Gallery, Liverpool, UK.